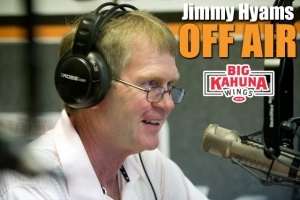 Jimmy’s blog: Where is Tennessee’s confidence level after opening loss? Confidence is a funny creature. It can carry you to victory, destroy you in defeat. It can be fun. It can be fleeting. It can be fickle. I know what it’s like to have confidence in a sport, then lose it. I’ve seen it at the highest level. The point is, most athlete lose confidence at some time or another. Confidence is gained by success. It is lost by failure. Hit a few drives out of bounds, then tell me how sure you are that the next tee shot will split the fairway. The key is regaining it when you’re in a slump – a prolonged slump. Usually, something good has to happen for you to rekindle belief. That brings us to Tennessee football. If you’re coming off an 0-8 season in the SEC, a school-record 8-loss season, blowout losses to rivals Alabama and Georgia – even to Missouri and Vanderbilt – how can you be confident? So if you hear Tennessee players say they’re confident in anything that has to do with football, beware. 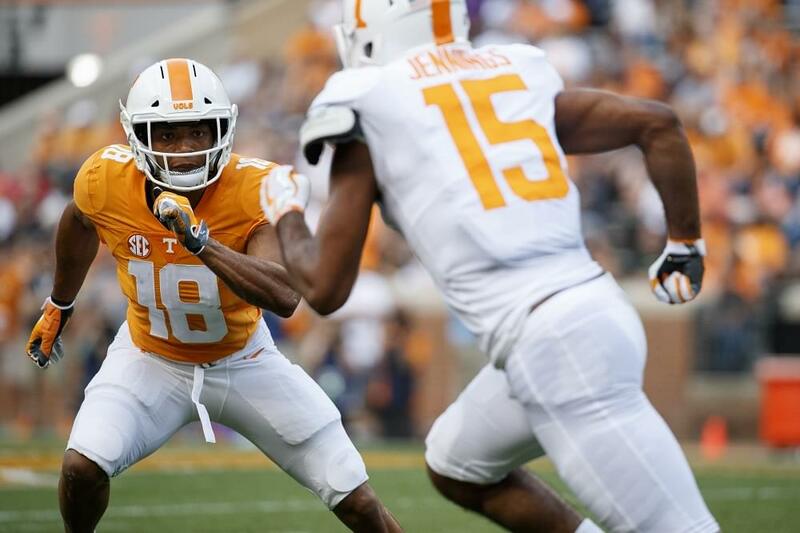 Perhaps that’s why Vols co-defensive coordinator Chris Rumph told me that he saw players – when harshly corrected — shy away like a dog that’s been abused. And perhaps that’s why first-year head coach Jeremy Pruitt keeps saying he likes UT’s offensive line. I don’t know Pruitt well enough to know his methods for motivation. He called out some players for flat-out quitting during the Tennessee spring game. But he didn’t call them by name and he has rarely been critical of any individuals publicly. Does he sense the psyche of his team is battered and bruised and doesn’t need any brow beating? Or is that simply his M.O. as a head coach? Tennessee’s offensive line has underachieved for years. But Pruitt keeps giving them a pat on the back. So maybe the o-line is close to jelling, close to improving, close to being a competent unit by SEC standards. Or maybe Pruitt is trying to boost their egos. Whatever the case, the two best ways to gain confidence are to have someone show they believe in you and to have success. Pruitt is showing a belief in his offensive line, a belief in his team. Now the team has to find success to find true confidence. That won’t come with a wins over inferior opponents like East Tennessee State or UTEP, a team that went winless last year. It can only come if you beat a team like Florida. That’s why the game against the Gators in two weeks will define the direction of this season for a Tennessee team teetering on the brink.